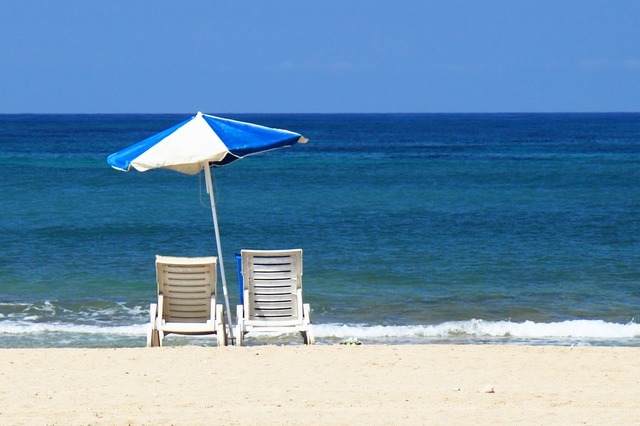 Lung Conditions Shouldn't Stop You From Planning A Holiday This Summer! There is a myth that if you are on oxygen therapy then your life is effectively over and that it is too restrictive and complicated to go away on holiday. This is not necessarily the case and for most sufferers the world is your oyster. Always check with your doctor first to ensure you are fit enough to travel and ask your doctor to write a letter stating this just in case you need it. 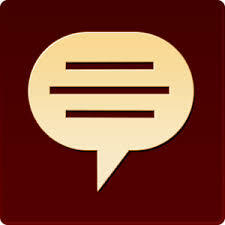 • Climate: many people with lung conditions prefer warm climates that have salty air. Lower oxygen levels at higher altitudes can make breathing difficulties worse. • Terrain: whether your destination is flat or on a hill could affect your ability to get around comfortably. • Special needs such as oxygen treatment. You should ensure that you and your carer have full travel insurance before going away to avoid huge medical bills if you are taken ill during your trip. Look into this first as it may be expensive and you may need a specialist provider depending on your health. Check that it covers all aspects of your medical condition and that you declare everything accurately to them otherwise it may not be valid, leaving you with a huge bill. Keep your documents safe with you while you travel in case you need them suddenly in an emergency. The European Health Insurance Card (EHIC) entitles you to reduced cost – sometimes free – medical treatment if you fall ill when travelling in Europe. Each category has its own logo, which is displayed by accommodation providers that have been assessed. Make sure you choose accommodation that best fits of requirements. Other countries have different systems so just make sure you ask your travel agent about how to choose your accommodation abroad. Several coach companies are working towards making their vehicles accessible for people with disabilities. Many coaches now feature kneeling suspension, which makes boarding and alighting easier. Most on-board toilet facilities are now level with the coach seating. Some companies allow you to bring on board your own oxygen supply and will carry some types of collapsible battery-powered wheelchairs. Different train companies have different policies regarding people with disabilities, so plan your route in advance and find out which companies’ trains you need. Many ferry companies have lifts, toilets and wheelchair facilities; some can supply wheelchairs at terminals. A few have special cabins for disabled people and/or offer discounts. Check before you book, especially if you need oxygen. The Camping and Caravanning Club has three stages of accessibility for camping and caravan sites. So you just need to check that the site is appropriate for your needs. • Fully accessible including shower blocks and facilities. Oxygen for travel in the UK is provided by the NHS. You just need to let your usual oxygen provider know the details of your holiday, including the dates you are going and returning and where you will be staying, and they will arrange everything for you. You should first get permission to store oxygen cylinders and equipment from the owner of the place where you are staying. Oxygen suppliers in the UK will only provide oxygen for travel and stays within the UK. 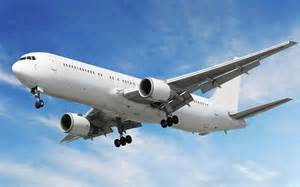 If you are travelling abroad then there are many overseas oxygen providers that can fulfil your oxygen requirements and if you are travelling by plane then you need to ensure your airline’s oxygen policy and whether you need to complete any additional documentation for them. Many people believe their lung condition will prevent them from flying, especially if they need oxygen but this is not necessarily true. 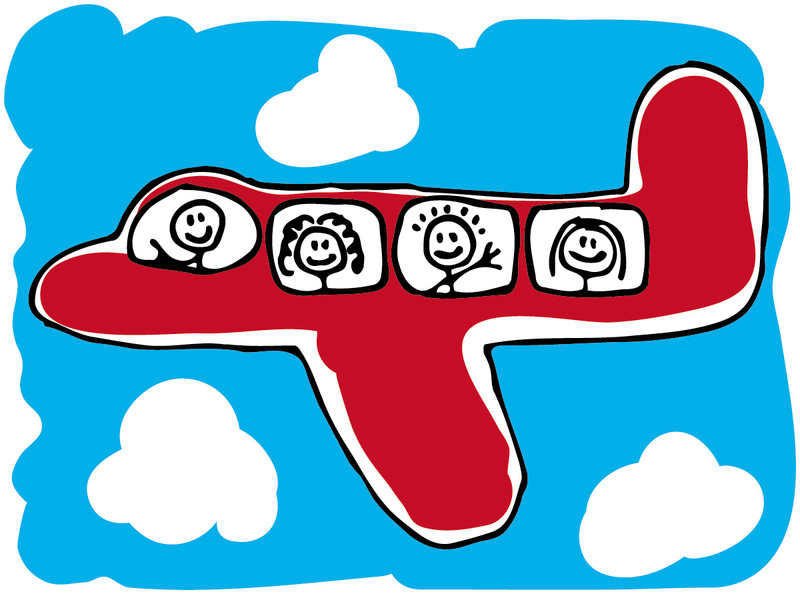 First, ask your doctor whether you can travel by plane and whether you will need any additional oxygen on the plane. Then contact individual airlines to discuss your requirements and to find out what their policy is for carrying and using oxygen on planes. If you are planning a long-haul flight and use a continuous positive airway pressure (CPAP) machine to treat the sleep disorder obstructive sleep apnoea (OSA), you should consider whether you might need to use your machine during the flight. Some airlines have restrictions on what machines are permitted for use on board and others may require you to fill in a form before you travel. • how you should confirm your fitness to fly. If you are on medication then you will need a letter from your doctor confirming that you need the medication, and you should also keep a list of all the medication and doses you take in case you need to get more during your stay. List the proper names, keep all medication in its original packaging and keep it with you in your hand luggage. A doctor’s letter is required for liquid medicines exceeding 100 millilitres that are taken into the aircraft cabin. When given medication abroad, check whether it can be brought back into the UK. If you are in any doubt, declare the medication at customs. Preparation is the key. Plan your trip in advance, think through everything you need, ask as many questions as you can of as many people as possible, then decide what’s best for you. A top doctor says the roll out of oxygen alert medical bracelets to patients with known Type 2 respiratory failure will help save lives. 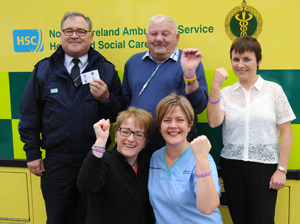 Dr Rose Sharkey, Respiratory Consultant, at the Western Health and Social Care Trust, said the easily recognisable purple oxygen alert bracelets will ensure rapid identification of a patient and ensure that ambulance staff transferring a patient to hospital, and doctors are immediately made aware of a patients oxygen therapy needs. She said: “We have been working closely with our colleagues in the Ambulance Service to ensure Paramedics firstly check if a patient is wearing one of our purple bracelets. “If so, then can then check the patient’s oxygen alert card which will tell them the correct amount of oxygen therapy to give a patient during an exacerbation of COPD, as they are transferred to hospital. The delivery of excess oxygen to this group of patients can be detrimental. How can I take oxygen away on holiday? First, you need to contact the place you are planning to stay to explain what your needs are and get permission for your oxygen or equipment to be delivered there. This is up to you to do. It’s a good idea anyway if you have any sort of medical needs to make sure that the accommodation you choose is suitable. So the chances are, you will have already spoken to them and explained all this before you booked up. If you are going to need a different type of oxygen supply, talk to your doctor or specialist nurse. You will need another prescription for the new oxygen supply. But they can’t give you something different to what you normally have without a prescription. There are places where you can’t take liquid oxygen, such as the Isle of Wight or the Channel Islands. But your supply company will be able to explain this and what you need to do. They can also help explain what you need to do if you are going abroad. If you live in Scotland or Northern Ireland and want to holiday there, the local pharmacist in the area can arrange your usual supply of oxygen. You need to arrange this through your GP at least a couple of weeks before you go away. You will need to make your own arrangements for the supply of oxygen if you go on holiday abroad. Although suppliers aren’t required to provide a service outside the UK, they are usually very helpful and will be able to advise you on what to do. You’ll need to allow plenty of time to sort it all out. And again, you will need permission from your holiday accommodation owner for the delivery and installation of the equipment. You will have to pay for the supply of oxygen. Before you arrange your holiday your doctor will need to write a letter saying that you are fit to travel. You will need to carry this letter with you. If you regularly travel by car you may not need to make special arrangements. But it is important to make sure that you are fully prepared, especially for a long journey. If you don’t normally travel by car you should check with your oxygen supplier about what you need, including any specialist equipment. Ferry companies vary in what they will help with. Contact them before you book to check exactly what they can do. Some are able to help with oxygen supply if they have enough notice. They may be able to get you on and off the ferry first, or have special parking places for people with disabilities. Plan your route in advance and contact the rail company you want to travel with. Let them know what you need and who will be travelling with you. They may then be able to offer help with your journey. This may vary between train operating companies. The airline will need to know how much oxygen you usually need and whether you need it continuously or for short periods only. They’ll also want to know who will be travelling with you. Another great comment thank you so much!